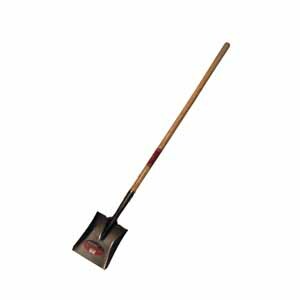 6 1/2"W x 40 1/2"L. Wooden handle with a metal blade. 1 1/4" handle diameter. 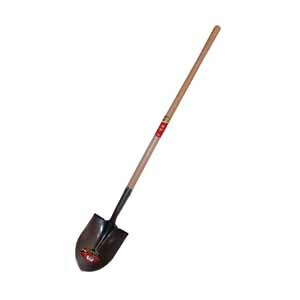 Outline your garden or flower beds with the garden shovel. It is ideal for hard to reach places. 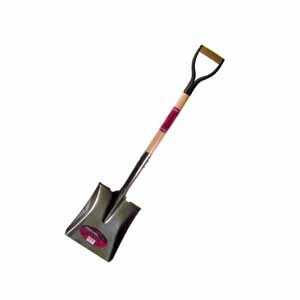 This tool is perfect for residential use. 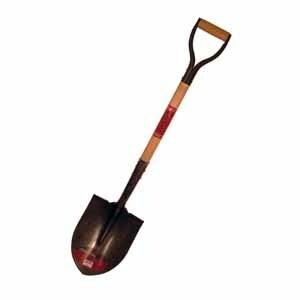 BSO113 Shovel, Square Mouth, Metal, 9"
BSO114 Shovel, Square Mouth, Metal, 9"
BSO115 Shovel, Round Mouth, Metal, 9"
BSO116 Shovel, Round Mouth, Metal, 9"